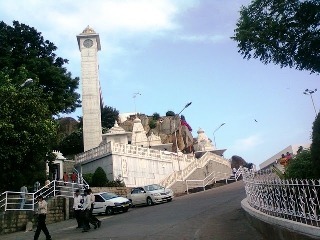 There are a number of Andhra Pradesh Temples. Andhra Pradesh is home for several ancient temples built by the various dynasties like Satavahanas, Gangas, Rashtrakutas, Kakatiyas, Vijayanagar etc who ruled this part of India in the past. All of these temples contain marvelous art work, and they are gems in religious monuments. Among them, Tirupati Balaji temple is the most visited and richest temple in India. Episodes from the Hindu epics, motifs in the form of animals, humans and plants and kirtimukhas are an important part of the temple sculptures of Andhra Pradesh. They represent an amalgamation of different styles. They followed the Dravidian architectural style.